Kandace Springs has confirmed the details for her upcoming sophomore album. The American singer, songwriter, and pianist has christened her second studio collection “Indigo” and will release it on September 7th via Blue Note Records. Current promotional single “Don’t Need the Real Thing” – which was written by Janelle Kroll and Jimmy Harry and produced by Karreim Riggins – is now available via iTunes and all other digital streaming outlets. On the follow-up to 2016’s “Soul Eyes,” Springs has also worked with songwriters and producers including Carl Sturken, Evan Rogers, Mark Batson, Jamie Hartman, and Terrace Martin. See the tracklisting for “Indigo” below. 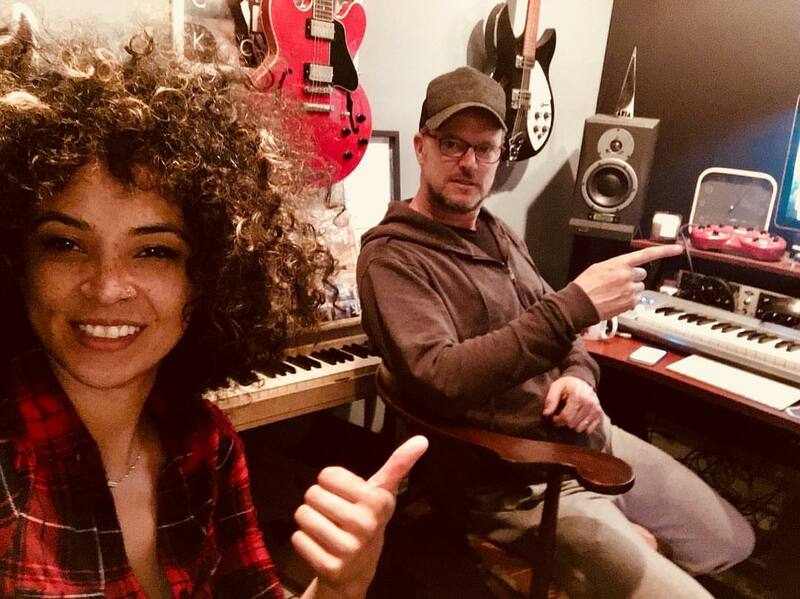 American singer, songwriter, and pianist Kandace Springs has drafted British record producer and songwriter Jamie Hartman for a new collaboration. Hartman recently co-wrote and produced “This City” for Sam Fischer alongside Lindy Robbins. The track appears on Fischer’s mini-album, “Not a Hobby,” out now via iTunes and all other digital streaming outlets. Hartman’s songwriting and production resume boasts additional works with Rag’n’Bone Man (“Human”), Jennifer Hudson (“Burden Down”), Christina Aguilera (“Army of Me”), Leon (“I Believe In Us”), Kygo (“Stargazing”), JP Cooper (“Passport Home”) and Kacy Hill (“Lion”). Meanwhile, Springs is expected to release her next project – featuring further contributions from Terrace Martin – later this year via SRP / Blue Note Records. The still-untitled collection follows 2016’s “Soul Eyes,” which was executive-produced by Evan Rogers and Carl Sturken and delivered contributions from Lindy Robbins, Greg Wells, and Jimmy Harry. Stream the audio clip for “Too Good to Last” below. 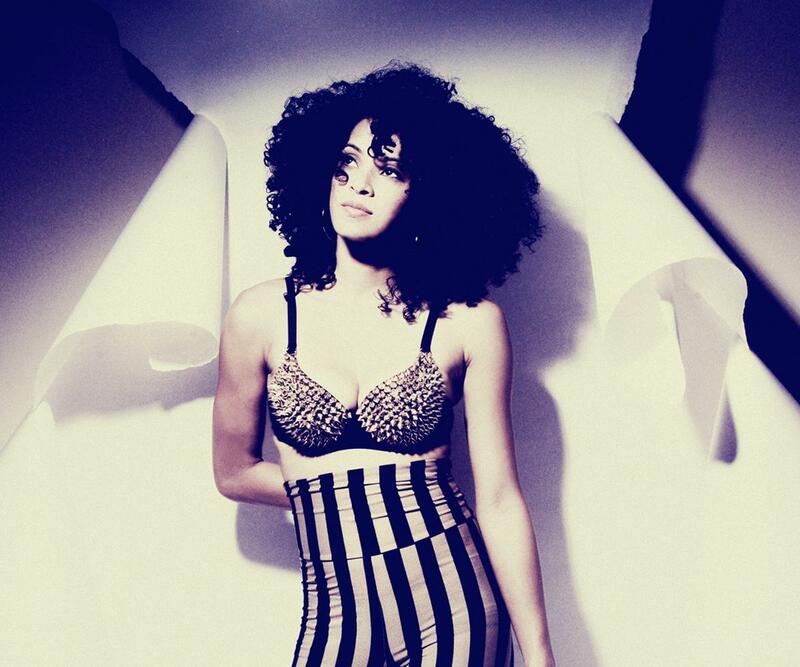 Kandace Springs has teased a new collaboration with Terrace Martin. “In Hollywood working with @terracemartin on my second album,” the American singer, songwriter, and pianist tweeted on Monday (June 12, 2017). Martin recently co-produced Kacy Hill’s “Like a Woman” alongside DJ Mustard and DJDS, as well as Kendrick Lamar’s “Loyalty” alongside DJ Dahi, Sounwave and Anthony Tiffith. The German-French-African-American two-time Grammy Award winning artist and music producer is also known for his works with several prominent artists, such as Snoop Dogg, The Game, Busta Rhymes, Stevie Wonder, Charlie Wilson, Raphael Saadiq and YG among others. Springs, on the other hand, is expected to release her sophomore studio collection later this year via SRP / Blue Note Records. The still-untitled project serves as the follow-up to 2016’s “Soul Eyes,” which featured productions and songwriitng contributions from Greg Wells (Katy Perry), Lindy Robbins (Selena Gomez), Jimmy Harry (Kylie Minogue), Evan Rogers (Christina Aguilera) and Carl Sturken (Kelly Clarkson). 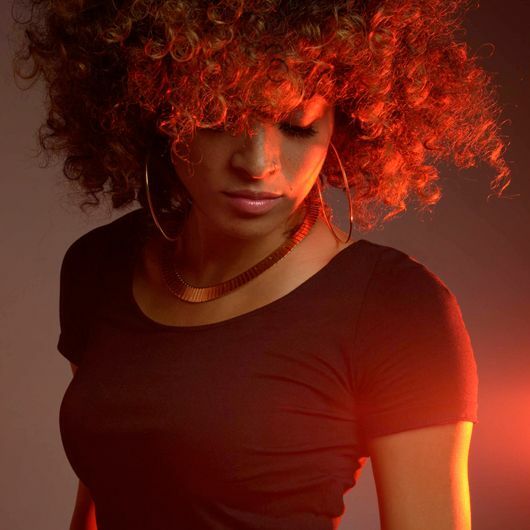 Kandace Springs has released a new music video online. The singer-songwriter posted the Julia Vastola-directed clip for “Place to Hide” to her YouTube channel (KSoul Springs) on Monday (January 09, 2017). “Place to Hide” was initially recorded by British recording artist Lucie Silvas for her sophomore studio collection, “The Same Side.” Silvas wrote the song with Judie Tzuke and Graham Kearns. Meanwhile, Springs’ debut album “Soul Eyes” is now available via iTunes, Apple Music, Amazon, Google Play, Tidal and all other digital streaming platforms. The critically-acclaimed collection boasts contributions from Evan Rogers (Rihanna), Carl Sturken (Shakira), Jimmy Harry (Kylie Minogue), Lindy Robbins (Rachel Platten) and Greg Wells (Katy Perry). Watch the music video for “Place to Hide” below. 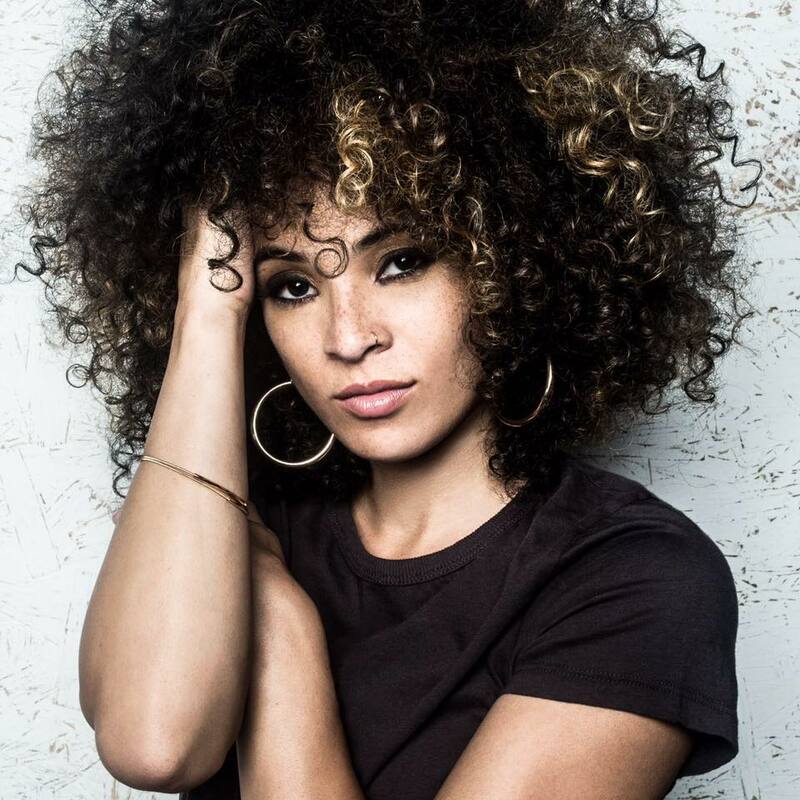 Kandace Springs has debuted the music video for her new single online. The singer-songwriter-pianist posted the visual clip for “Thought it Would Be Easier” to her Vevo channel on Friday (May 27, 2016). Production duties on “Thought it Would Be Easier” – now available for download via iTunes – were handled by Grammy-winning producer Larry Klein (Lizz Wright, Melody Gardot, Joni Mitchell, Herbie Hancock). As mentioned in earlier posts, Springs will release her first studio collection “Soul Eyes” on June 24 through Blue Note Records. Other album contributors include Evan Rogers & Carl Sturken (Rihanna), Jesse Harris (Norah Jones), Lucie Silvas (Will Young), James Harry (Kylie Minogue), Lindy Robbins (Jason Derulo) and Greg Wells (Katy Perry). Watch the music video for “Thought it Would Be Easier” below. Kandace Springs has confirmed the details for her debut album. The singer-songwriter christened her first studio collection “Soul Eyes” and will release it in the UK on July 1 via Decca Records and Blue Note Records. Lead single “Soul Eyes” – featuring Terence Blanchard – is now available for download via iTunes and all other online outlets. Other musicians backing Springs on “Soul Eyes” are Evan Rogers (Rihanna, Christina Milian), Carl Sturken (Shakira, Christina Aguilera) and Jimmy Harry (Madonna, Kylie Minogue). 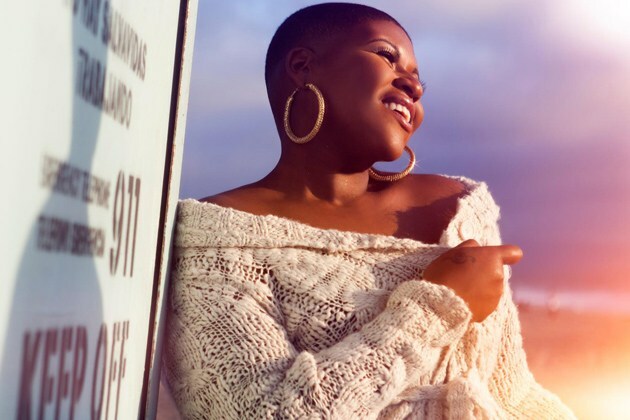 Stacy Barthe has dropped the music video for her new single online. The singer/songwriter posted the visual clip for “Here I Am” to her official YouTube channel on Tuesday (July 21, 2015). “Here I Am” was co-written by John Legend (Fergie, Keyshia Cole), Corey Gibson (Rihanna, Estelle), Joi Campbell (Christina Milian, Kanye West), Jesse Woodard (Brandy, Frank Ocean) and James Ho (Alicia Keys, Tori Kelly). Barthe’s debut album “BEcoming” – featuring previous promotional cuts “Flawed Beautiful Creatures” and “Love IV Love” – is now available for download via iTunes in partnership with Homeschool Records and Motown Records. Other album contributors include Benny Cassette (Keri Hilson, Sevyn Streeter), Claude Kelly (Whitney Houston, Toni Braxton), Darhyl “DJ” Camper (Mariah Carey, Nicki Minaj) and Oren Yoel (Miley Cyrus, Eliza Doolittle). 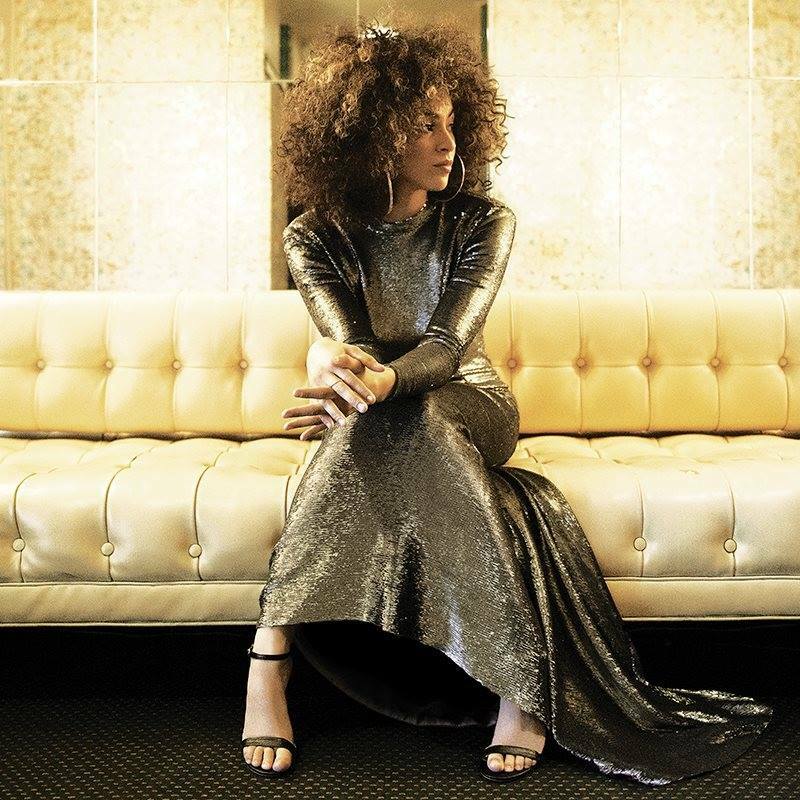 Meanwhile, fans of Barthe’s poignant songwriting should look out for the next releases by Nico & Vinz [Warner Bros Records], Brandy [MBK Entertainment], Kandace Springs [Capitol Records] and Diddy [Bad Boy Records]. Watch the music video for “Here I Am” below.